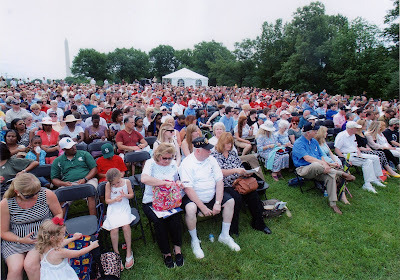 This year as in many years passed, the Vietnam Veterans Memorial Fund honored 165 former servicemen who died from service related illnesses connected to the Vietnam War in Washington n D.C. at the Vietnam Memorial. 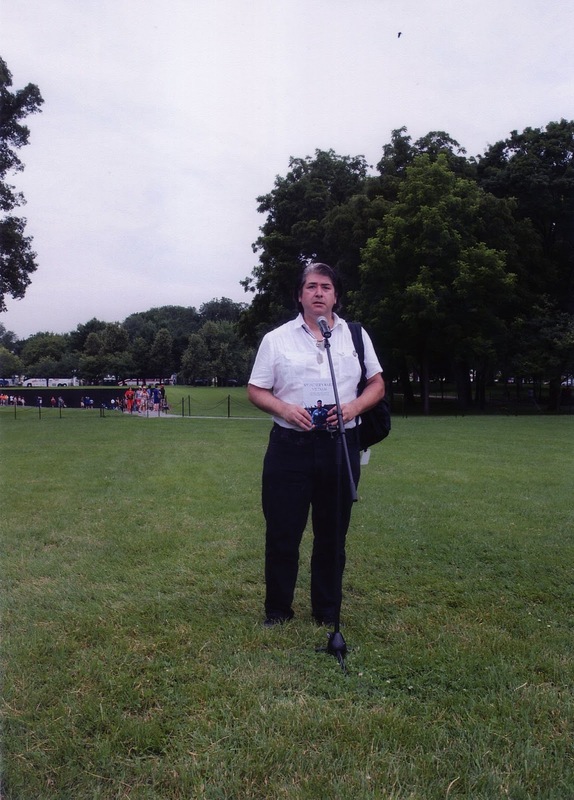 Better known to many as “The Wall,” the Vietnam memorial served as a backdrop for a ceremony that had over 1400people in attendance among them yours truly the son of former 146th TAW Alumni Luis E. Rosas who had made the journey to honor his father and induct him into the VVMF Virtual Honor Roll which contains the names and pictures of some 2000 Vietnam Veterans who largely died from complications related to their exposure to Agent Orange during their tours of Vietnam. Luis’s surviving son American Mishima author Louis Edward Rosas Jr. was accompanied by former U.S. Army Sergeant Jim Beaver who served with Luis Rosas at Fort Benning and at An Khe Vietnam as members of the 1st Air Cavalry Division, 15th Transportation Corps Battalion, Delta Company to pay tribute to his service during 1965-1966 as a member of the Avionics Shop which paved the way for a lifetime career in both civilian and military aviation maintenance. This was a deep emotional journey which we plan to write about in a future book titled "A SON'S JOURNEY TO THE WALL." The Memory Day Service is an annual event. If you have a family member who has passed away from a service related illness from the Vietnam War, you may apply to have them inducted into the Virtual Honor Roll whose names and photos will one day go on display at a future planned VVMF museum set to be constructed adjacent to the Vietnam Memorial Wall. 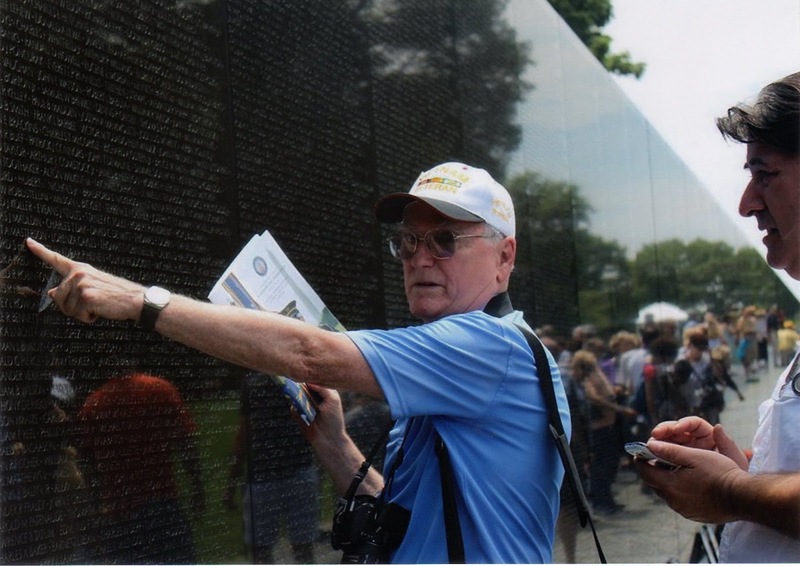 Selected non-perishable items left at The Wall will one day go on display there.